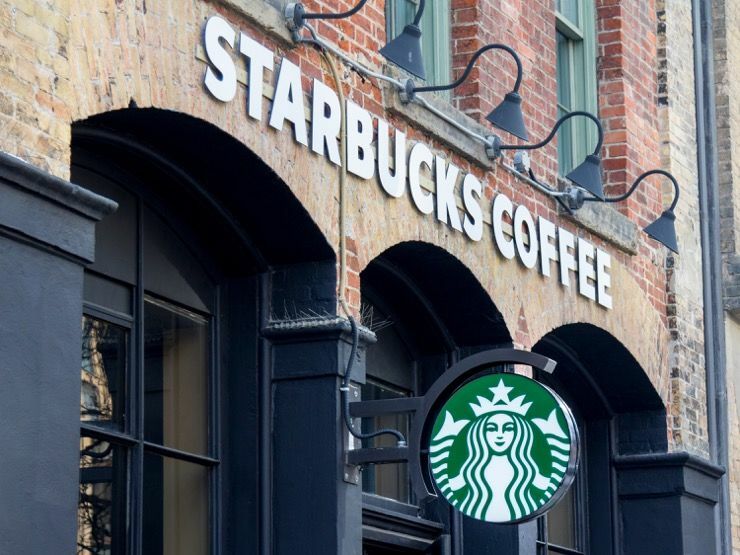 In this day and age, large employers like Starbucks need to be sensitive to the needs and requirements of their staff members who are part of the LBGTQ community. No matter what a person’s gender or sexual orientation, it has nothing to do with their boss whatsoever. 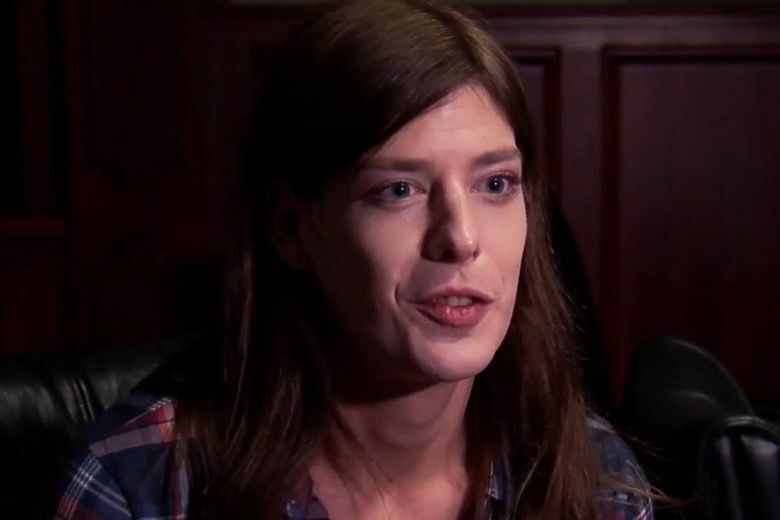 When Maddie Wade decided to make the transition from male to female, she assumed that her colleagues and bosses would have her back and support her decision fully. But when they started discriminating against her for all the wrong reasons, Wade decided to take action. When Wade started working at Starbucks back in 2009, she loved her job and always looked forward to going to work. By 2014, Wade was promoted to supervisor, a role that suited her character and personality to a tee. When she was transferred to the Milburn location in 2016, Wade had heard that it was known as the worst Starbucks in town, but she just did her job and earned her salary. During her time working at Starbucks, Wade got involved with the LGBTQ community after she decided that she was really a woman and not a man. This condition is called gender dysphoria disorder, where a person feels they are the wrong gender stuck in the wrong body. At one point Wade decided that she was going to start the transition into becoming a woman physically but is claiming that her manager harassed and discriminated against her because of this decision. 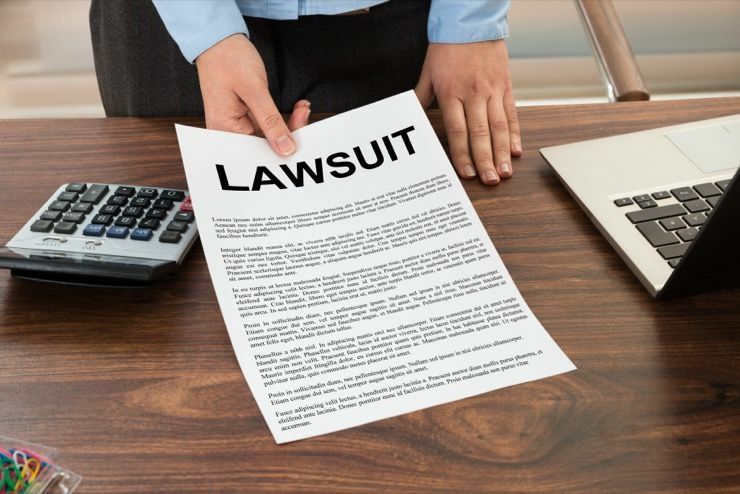 As a result of the perceived discrimination of Wade by her employers, she is seeking unlimited damages from the company. 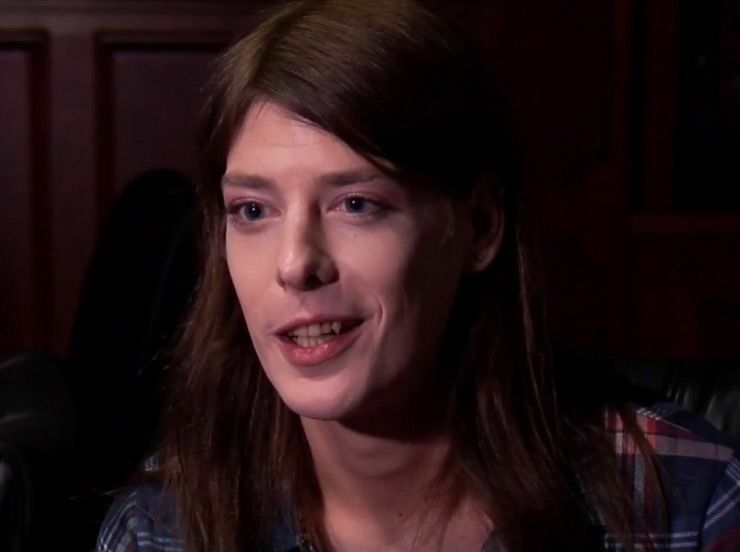 She claims that she lost her job and her health insurance which affected her so deeply that she had to stop the process of transitioning from male to female. The issue was even more difficult for Wade as she had hoped to secure a long-term career with the coffee giant. Having been at the Milburn Starbucks for a while, that store went through a bunch of different managers, and its reputation improved. Her manager, a Mr. Guthrie, and Wade worked well together after he offered to take her “under his wing” and promised to promote her to assistant manager before long. As a result of this great partnership, the location went from one of the worst to one of the best Starbucks in Fresno. 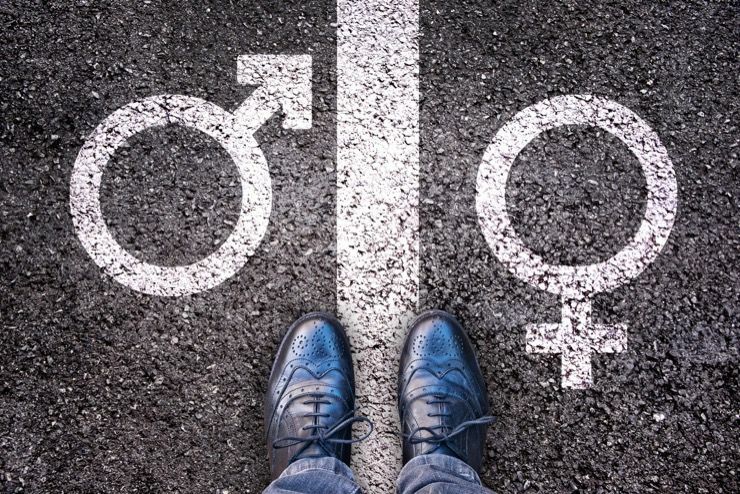 Back in September 2017, when Wade told her boss about her plans to transition, she also politely asked him and her other colleagues to use female pronouns when addressing her. 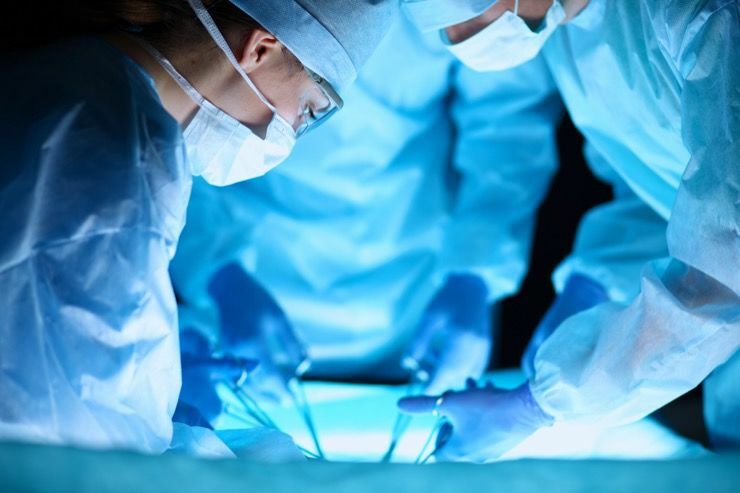 She explained to her boss that her work wouldn’t suffer as a result of her transitioning as she would make up the time she needed to take for medical appointments. But the atmosphere at work changed radically, and Wade was acutely aware of it. Guthrie told Wade about his opposition to her transitioning, noting that it wasn’t in line with his personal religious beliefs. Wade knew he was a Christian and that he was interested in a career in politics. 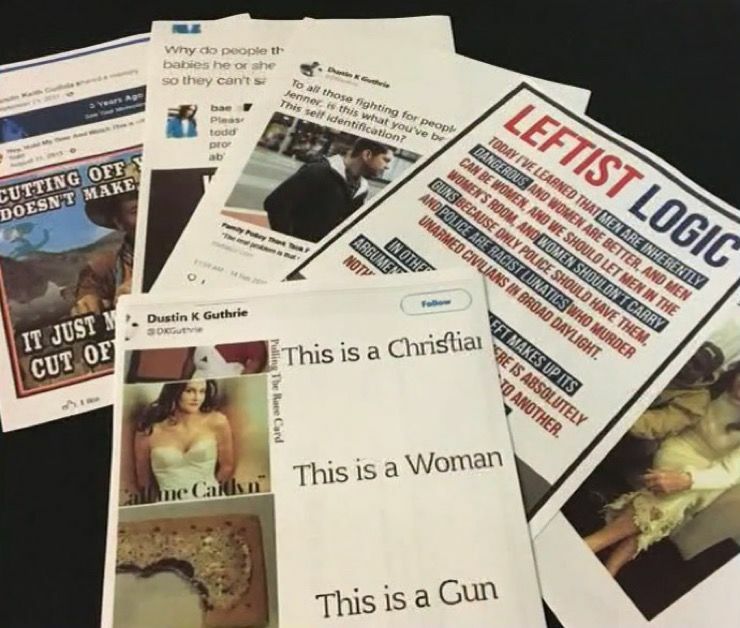 She was also aware that he shared his political, religious and moral views often on social media. According to the complaint, Guthrie acted in a homophobic manner to Wade and discriminated against her for becoming a woman. According to Wade, her coworkers respected her wishes to be called by female pronouns and were supportive of her decision to transition. However, she claims, her boss Guthrie called her “Matt, brother” and “man” when addressing her, and also cut her hours severely, so she became more like a part-time member of staff than a full-time member. But Guthrie claims he didn’t discriminate at all. At one point, Wade plucked up courage and confronted her boss about the pronouns and cut hours. Guthrie claimed he had no issue with her at all and was just fooling around. However, Wade knew what discrimination looked like and felt she was being singled out on a constant basis by her boss. At the same time, complaints to the head office went unanswered and unresolved. Wade ultimately left the Milburn location earlier this year and took time off work to get facial feminization surgery. When she returned to work at a different Starbucks store in May, she was hopeful that the discrimination she had suffered was a thing of the past. 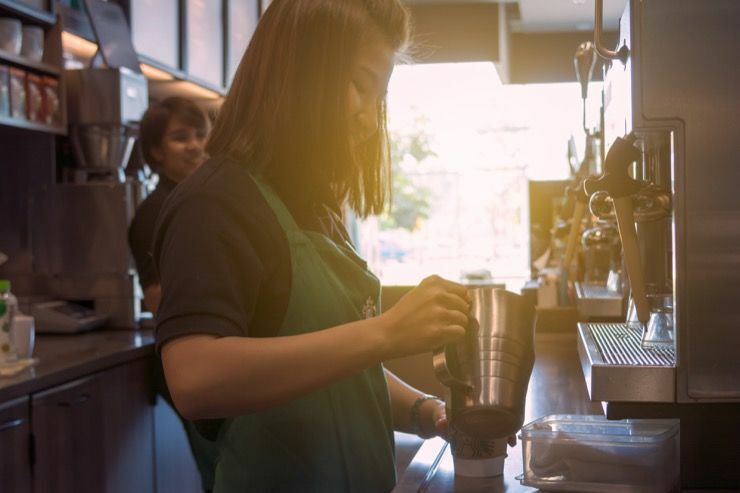 Wade was excited about her new role at the Blackstone and Barstow avenues Starbucks location, but then the issues started up again. Wade claims that things got even worse when she started working at the new location, despite her hopes for change. 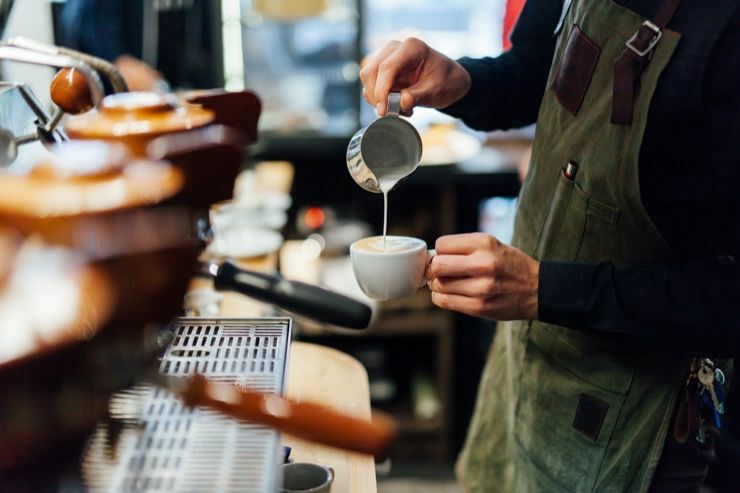 She claims that customers demeaned her on purpose, calling her “Sir” and “Man.” According to Wade, her new manager “dismissively laughed about it” and brushed off Wade’s concerns, according to The Fresno Bee. Wade was so upset about the treatment she was receiving that she needed to see a gender therapist to talk through her problems. 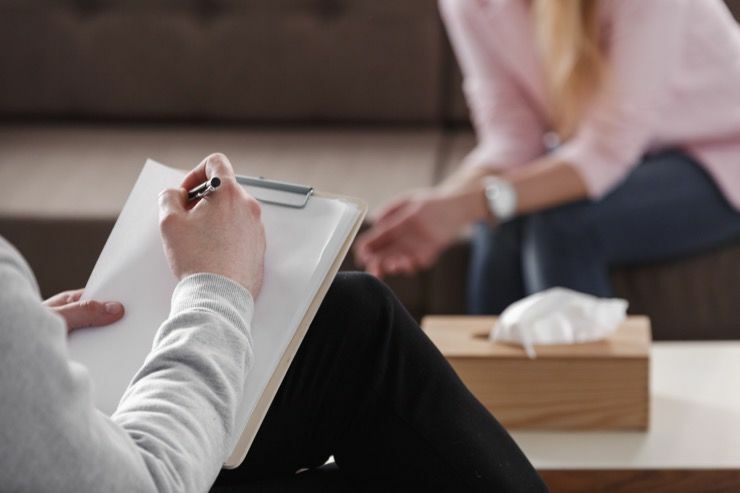 That therapist advised her to quit her job due to a “toxic workplace environment” which was “adversely affecting her mental and physical health.” The therapist also referred Wade to a stress therapist, but she couldn’t afford to do so as she had lost her health insurance from Starbucks. 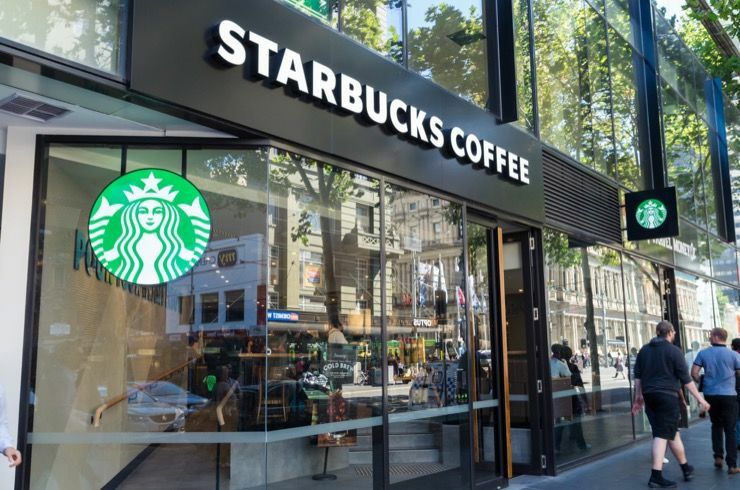 One of the main issues in this case is that Wade only embarked on her transition due to the fact she perceived she had job security from Starbucks having worked there for so many years. Her income, job status, and healthcare meant she was able to undergo work to make her a woman but when she was fired it all had to stop abruptly. For her part, Wade is not about to let Starbucks get away with discriminating against her for wanting to change gender. 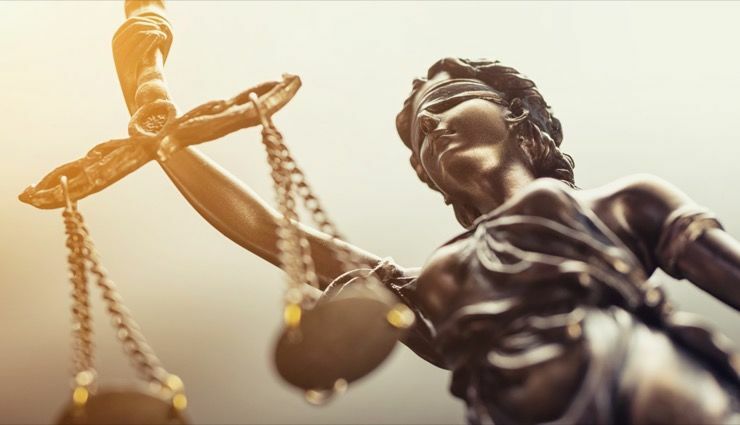 As a result of the legal advice she received, Wade is now seeking a large amount of money in compensation from her former employer, including general damages, special damages, punitive damages, and legal fees. Arnold Peter, Wade’s attorney, also spoke to reporters about his client’s predicament. He said he was surprised by Wade’s experience as Starbucks has a solid reputation for being socially progressive and forward thinking when it comes to things like gender equality. The fact that Wade was in a vulnerable place at the time just makes matters even worse. 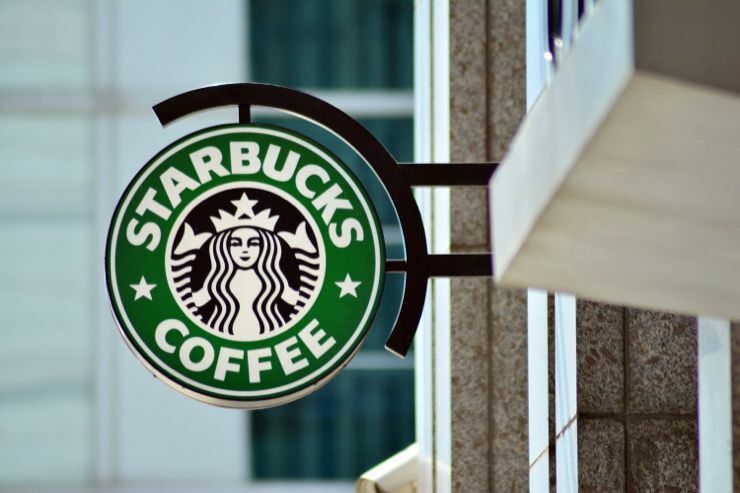 According to Peter, Starbucks failed to protect his client and also failed to help her as a long-standing member of the Starbucks community. 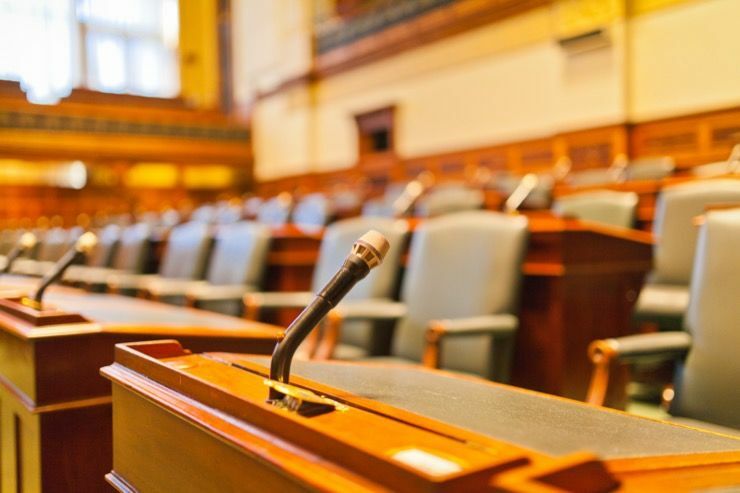 “Clearly, in this case, the company failed to protect a dedicated and hardworking employee when she was at her most vulnerable,” Peter said. 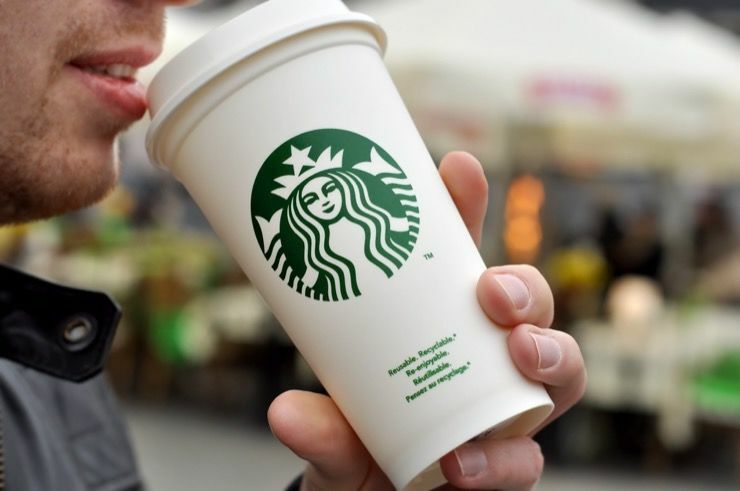 But now it was time for Starbucks to respond to the difficult allegations against them. The statement from a Starbucks spokesperson could have been written by a speechwriter and was full of the standard platitudes one would expect. 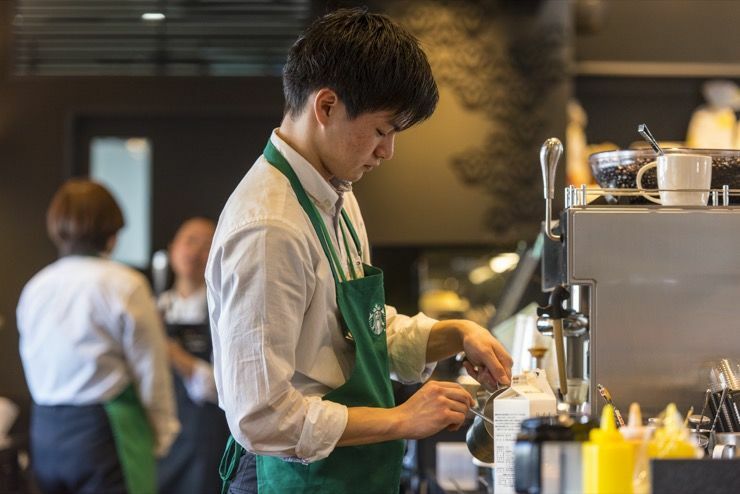 “At Starbucks, we strive to create a culture of warmth and belonging, where everyone is welcome and have zero tolerance for the harassment of our partners or customers. We encourage all of our partners to alert their local leadership the moment they feel uncomfortable or unsafe at work. 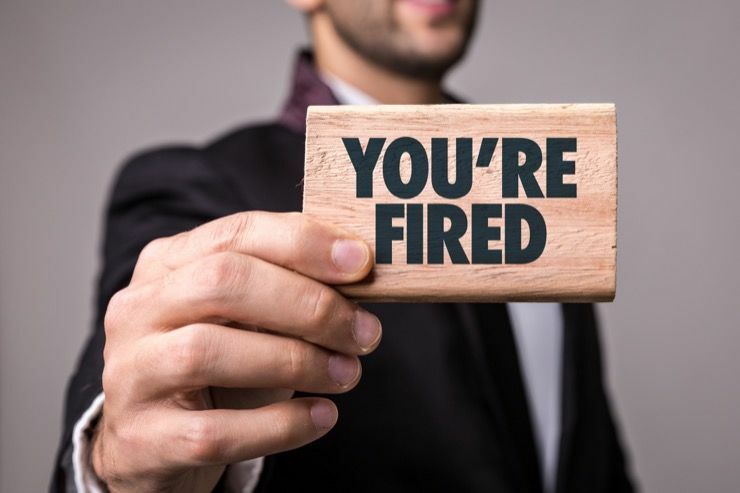 In those instances where partners don’t want to speak with their manager or choose to remain anonymous, we have processes in place that allow them to provide details over phone, email or fax,” they said. 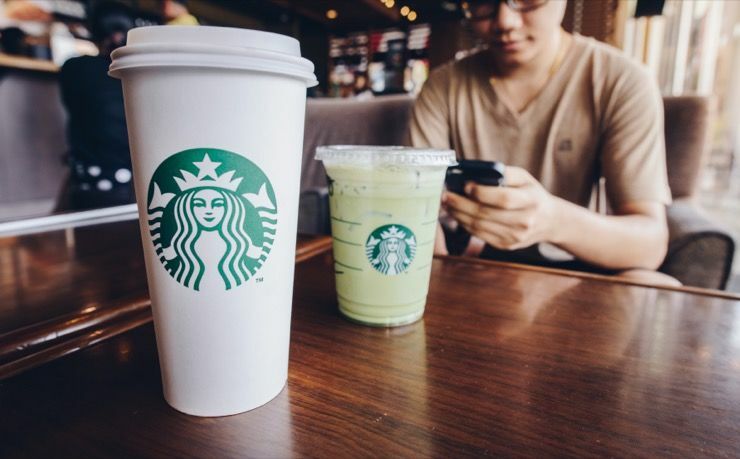 In the modern age, as more and more people identify as “non-binary” or change their gender, large corporations like Starbucks need to be extra sensitive to the new landscape when it comes to fair employment. 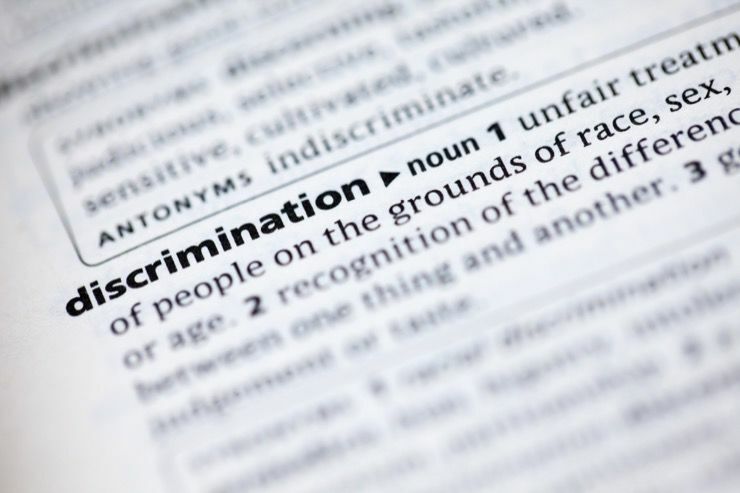 There can be no excuse ever for discriminating against someone based on race, religion or gender. 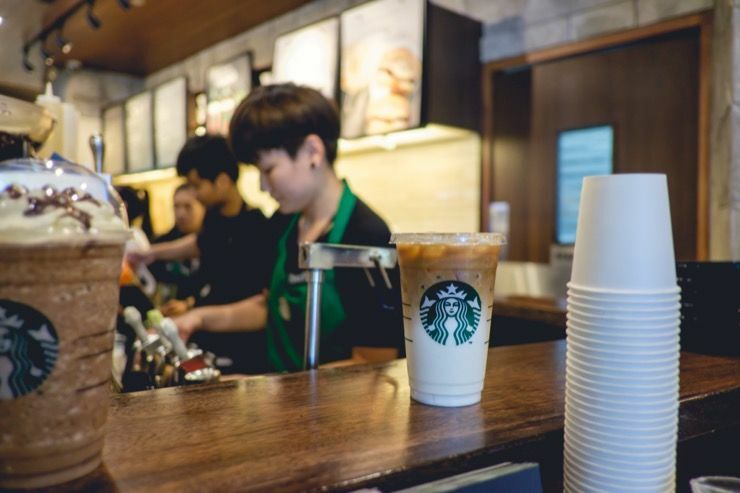 The case of Maddie Wade highlights the fact that discrimination certainly still exists, even if the bosses at Starbucks are in denial that it takes place within their company.